The myLupo device is a British made Bluetooth tracking device for your iOS or Android device, keys, wallet or whatever else you attach it to. 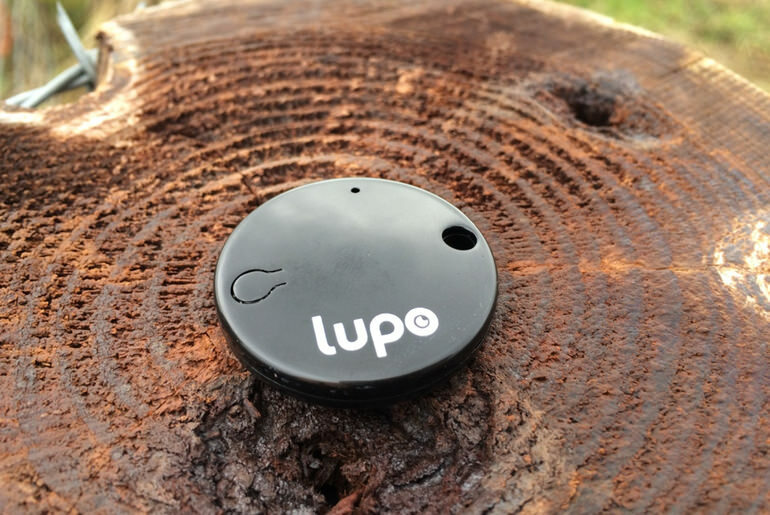 By using a combination of Bluetooth to talk to your smartphone, and GPS for location tracking, you can easily keep tabs on whatever you attach the Lupo to. Continue reading → Microsoft Universal Mobile Keyboard Review. Hands up those of you who can remember the old classic file browser, back in the days of DOS, called Norton Commander? Norton made working with DOS as pleasurable as it could ever have been by not only offering a better way to copy a new files but also allowing you to work with multiple file formats within one application. 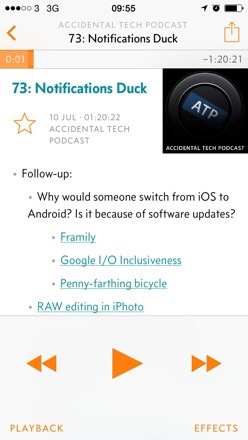 From the creator of Instapaper comes the oft talked about Overcast Podcast Player. One thing that Overcast does which no other podcast player does is to ask for an account to be created before you can do anything with the app. I do know like if there be a lot of people who are offended by this and who would do would skip or more people who canceled their efforts to try overcast entirely just because they dont want to do that. The reason the accounts are there is because this is an entirely server backed he servers all the crawling all the updating all the notifications and everything. The server does a lot of the work and like the app doesn’t even have an XML parser. The server does everything and just outputs JSON to the app which you can can you decode quickly natively. So there has to be some kind of user identification method between the app on the server. Now if all I ever had was an iPhone app or even if it all ever was iOS apps that were on the same account I could do things that kinda of hack around this. I could do like generate a random id first-time use it and then use that as your username behind the scenes and never even show the user what their username is and that could work just fine. I could also store a userid string in iCloud in the key value store so that way they could launch on on their iPad after I make an iPad version and it syncs over. There are things I could do the big problem with that is first of all that would almost completely rule out web functionality, second of all if I then had a way for them to add an email address and password to this account believe me I know what would happen because I had similar issues with people making accounts at Instapaper. What would happen is people would make duplicate accounts they would know rather than associate an email address with their current account they would create a new account inadvertently with the email address and then you have two accounts and they emailed me saying all my podcast are gone because I log into the new one didn’t know. Then you have to find ways to merge accounts and it basically becomes of a big issue with with customer with perceived customer stability and dataloss because they will do something weird makes them think they lost everything and then blame me and be very happy and also it’s the massive burden on support email. So I chose you know what let me try instead just require the account right up front explain it as best i can. I know a lot of people are still going to not do it, make it always require an emails address so I can do password resets and lets just see if that works. Maybe that’ll be fine and it know in the future if it ends up a lot of people being turned off by that I really want their business then maybe I can add a the system where okay just starts up with anonymous ID and you can add an email address later. But I would rather try this first because if this can work well enough it is so much easier to support it so much easier as a user that it’s always the same. Why Go Freemium With OverCast? I’m not that confident in the market for a paid up front up anymore especially because I wanted to charge a good price for it. 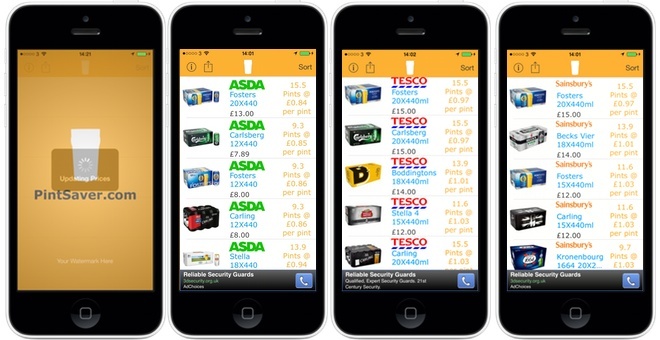 The model is in summary, the app is free, there are some limits, the in app purchase removes those limits purchaser. That’s it, its one purchase, one time five bucks and that removes all the limits. So it’s kind of like a trial version it’s kind of my hacky way of doing a trial version except the entire app doesn’t expire just certain things just don’t work unless you pay. 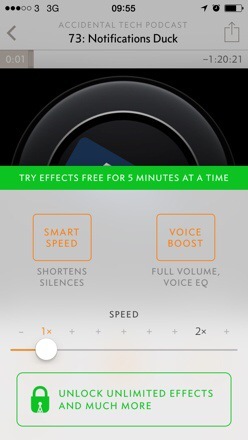 The two big things don’t work, smart speed and voice boost, you can actually demo them without paying it for five minutes theres a five-minute trial of those features. I actually wasn’t sure if Apple would allow that that she was even sure Apple would allow that but they did. I don’t think if I launched today in the app store I’m sure my day one sales at five bucks would be decent but first of all I know I got way more people as this model that I would’ve with mode, I know that, second of all I I know over time that be very hard to sustain because once the initial PR is over and you know once all your friends and all your blog readers have bought it and once everyone was going to write about it has written about it then the sales of every app just tail off like crazy date they just drop like crazy if you look at the graph its like a roller coaster. They settle into a point that eventually lowers, lowers and lowers, if your app is paid up front that happens faster and more severely. I’ve seen this happen and Instapaper was always that model the entire time i owned it, and it still that model today. I saw with Instapaper there are so many people who I would come in contact with in real life even like family friends, I would be visiting them I’d see on their phone they were Instapaper even two years after I discontinued it. There are so many people who matter how much they like you they don’t pay for apps it isn’t like it isn’t just that they like won’t is that they in their minds don’t I think that’s a something I don’t do it like that’s the kind of of the kind of mindset it is. 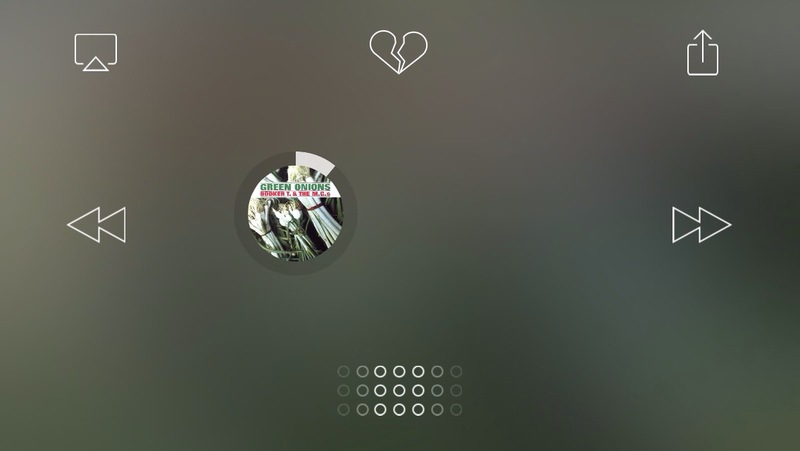 There are gentle reminders everywhere that you can “unlock all” on most screens but thesee are far from obtrusive and for the most won’t detract from using Overcast as your daily podcast player. You’ll also support Overcasts development and monthly server costs. The developer,Marco arment, has done a very good job of running that fine line of releasing an app that has in app purchases without crippling what a podcast player is all about. 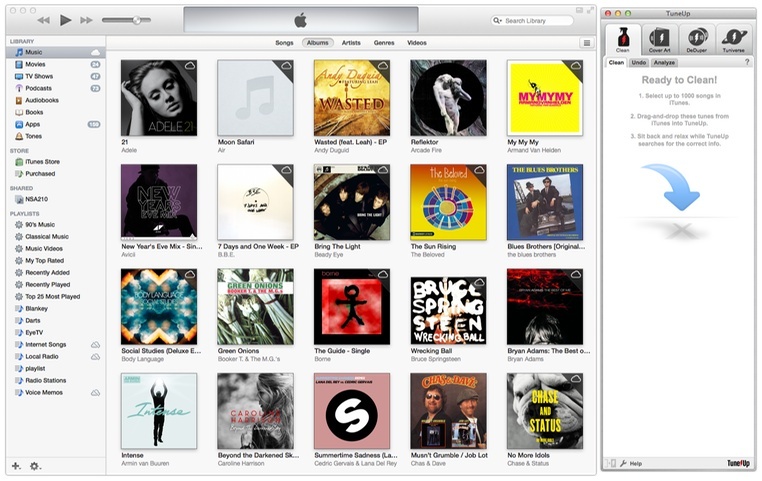 There’s even a nod to the competitors on the market if Overcast isn’t for you. 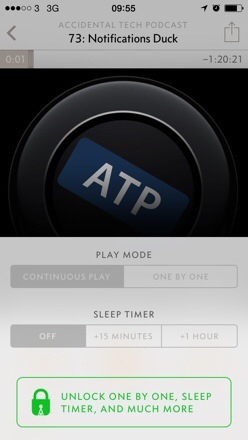 The cynics might think that given the audience of ATP, the talk show with John Gruber endlessly teasing, referencing and adding hype to Overcast it’s a bit of a play. 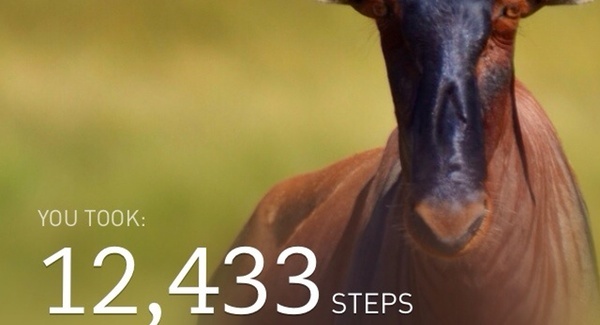 None the less this is a first I’ve seen where an app will give a nod to its competitors. 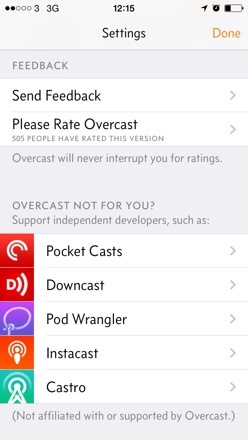 Keeping true to his word, Overcast is free from the annoyance of popup a asking you to rate the program. Distraction free apps like this defiantly hold their place and a good ap should get rated because people want to not just because they are bugged into doing it. When it gets too intrusive to the app experience I’ll hit no thanks out of spite. Trying to work out the best deals on your drink isn’t an easy business. Supermarkets know their psychology placing what “might” be the best deals on the ends of aisles but they aren’t always the best. Is that 4 pack really such a good deal per pint when compared to a multi pack. It’s all bothersome to work this out. PintSaver to the rescue. 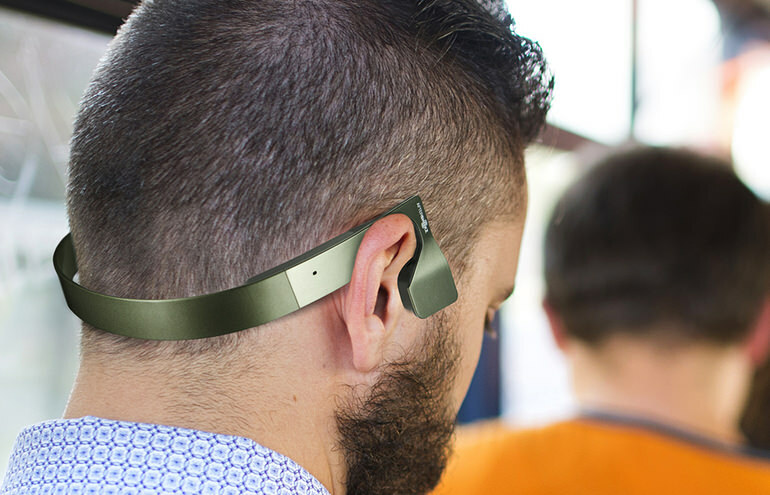 Trying to find a set of headphones at a non bank balance breaking price point which also sound half decent seems to be mission impossible if the offerings by Sony, Denon and even the £120 Jabra headphones are anything to go by. 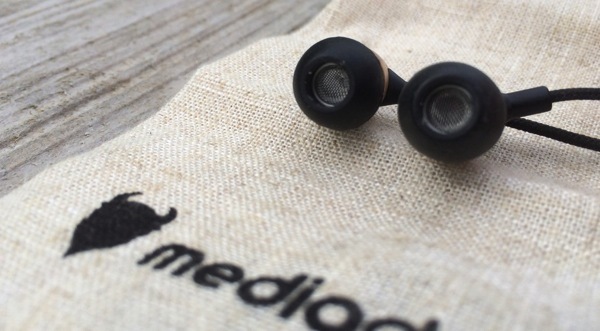 Coming in at under £30 these MediaDevil Artisanphonics are one of the highest rated headphones and worth taking a look at. 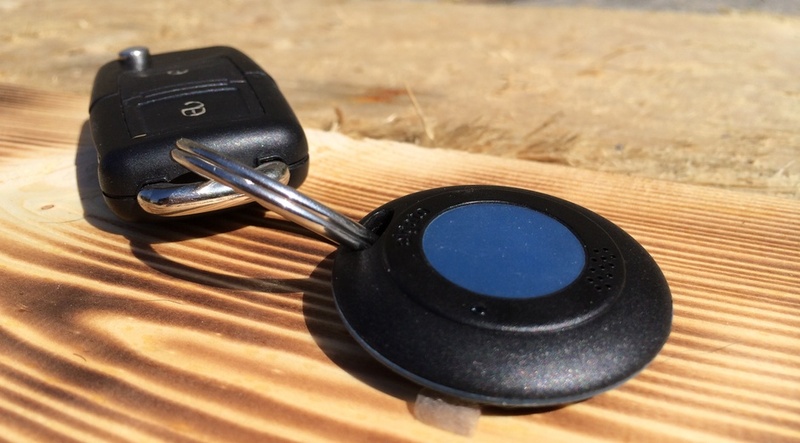 The Elgtao smart key is a fancy key fob that contains Wi-Fi, Bluetooth and GPS to make sure you can always locate your keys or anything else you want the Smart Key to . It’s worth noting that you aren’t simply relegated to tracking your keys, attach it to anything you want to keep track off. 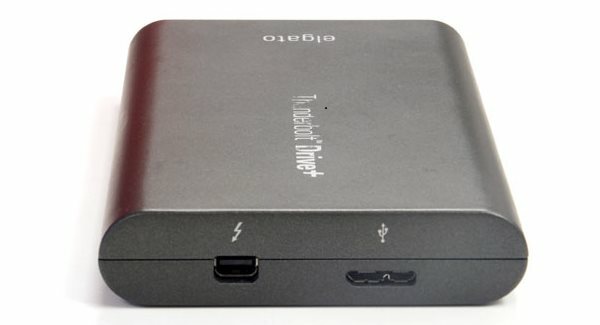 The Elgato Thunderbolt Drive+ now comes with a USB 3.0 instead of a rather pointless USB 2 offering found in their older Thunderbolt enclosure, but how does it fare in our review? 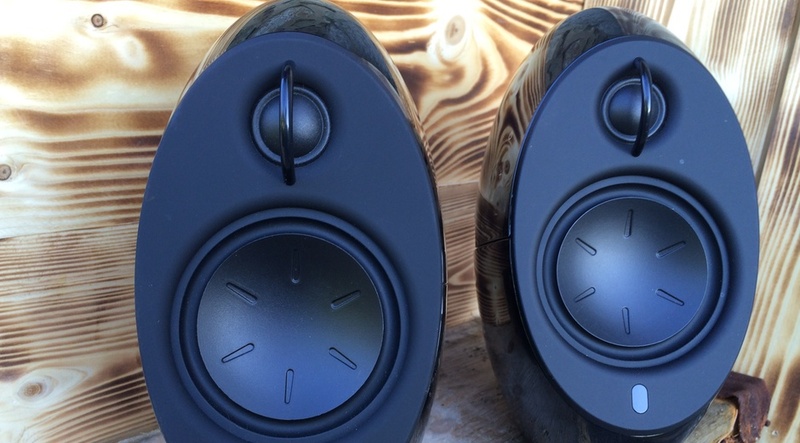 Is the speed worth the price? The iPhone’s camera has come on leaps and bounds since it’s original release but there’s always one constant that’s never changed, the position of the lens. Sure placement is great for taking photos in front of you or at eye level but what about if you wanted to get a little more creative.